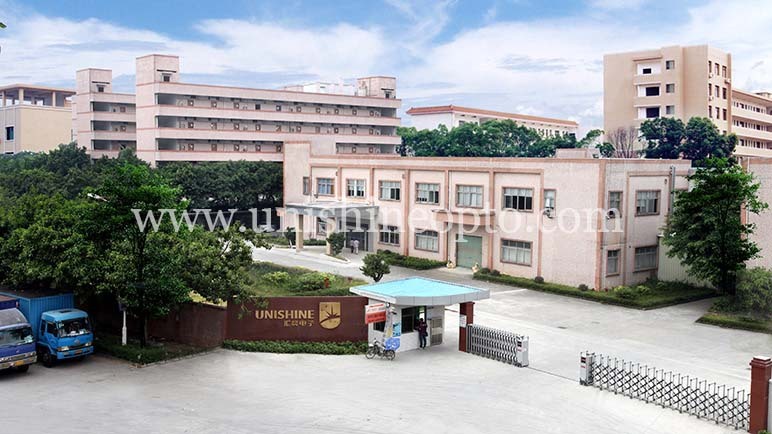 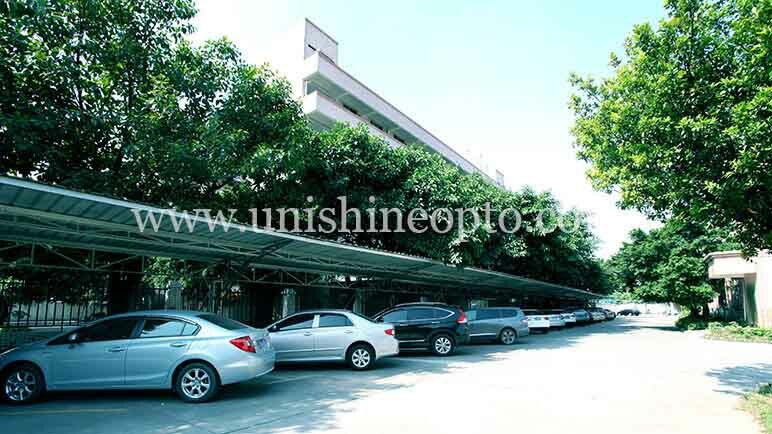 Uni-shine dedicates to research, design, manufacture and market full range of LED lighting products, such as LED corn bulb, PAR30&PAR38 LED spotlight, LED downlight, 2G11 LED PL lamp and LED tube etc. 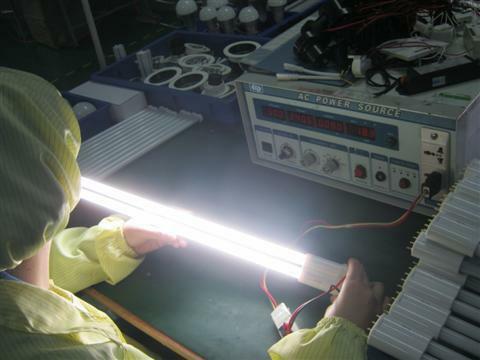 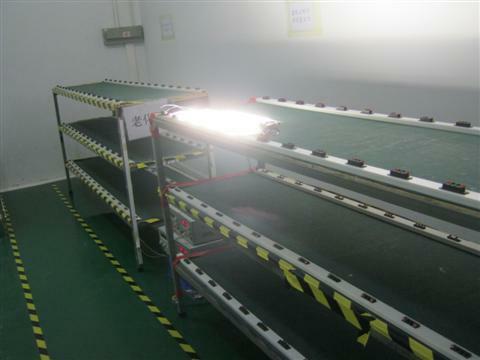 Our product works as the replacement or alternative to older or less energy-efficient lighting technologies, they are widely applied in commercial office, home, supermarket, hotel, exhibition hall, warehouse, emporium and museum etc indoor illumination. 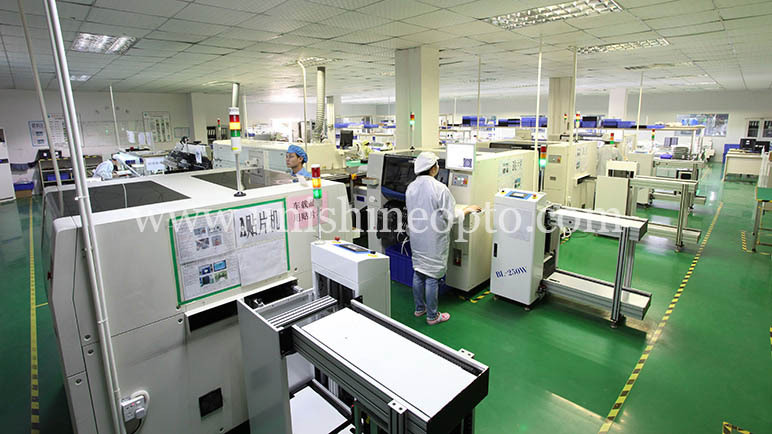 With standard quality manage system, and a complete range of producing and testing equipments, we are proud to provide consumers qualified products which with cULus, CE, RoHS and Fcc certificates. 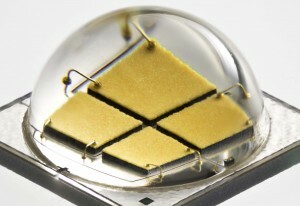 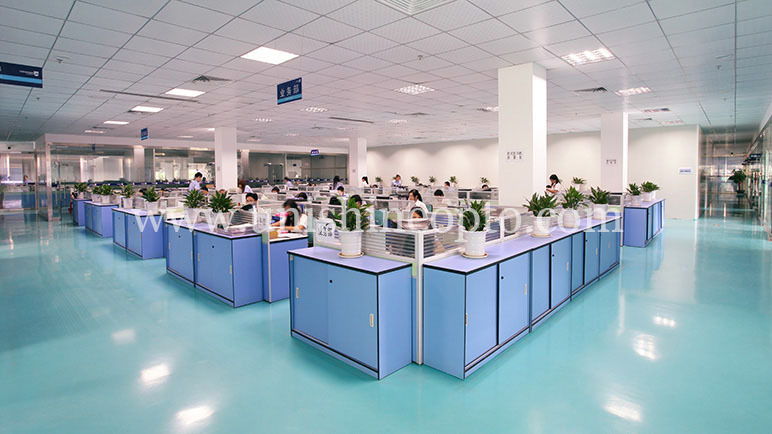 What is more, OEM and ODM service are warmly welcome here. 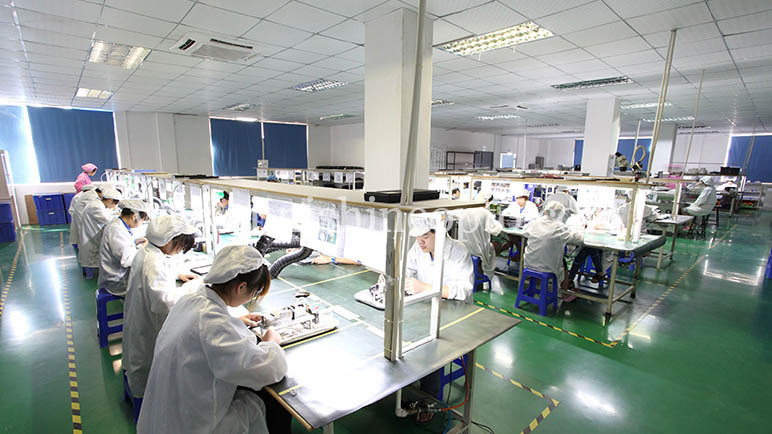 We have a professional, high efficient and rich practical operating experience R&D team keeping close to you for services, they are eager to provide you cost effective lighting solutions to realize your good idea and to satisfy your requests. 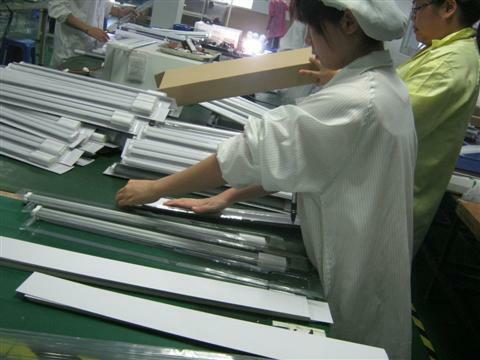 By now, we have successfully cooperated with some of our customers in Canada, USA, Russia and Australia on OEM&ODM service. 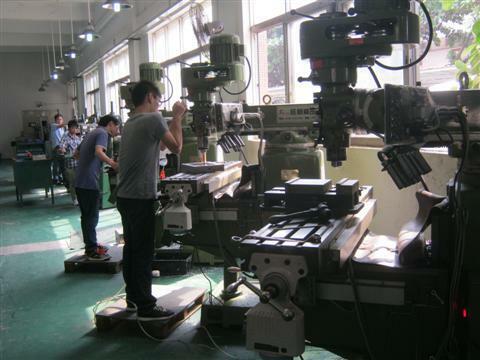 We have a professional R&D team composed of 52 superior engineers, there are relevant design in put/output ,review,and verification documents available for the assessment company.The R&D employees equipped with adequate specialized equipment and use CAD,Pro-E,Protel for designing new products.Our products can be customized according to customer's requirements from the structure,appearance,label, trademark, certification, etc. 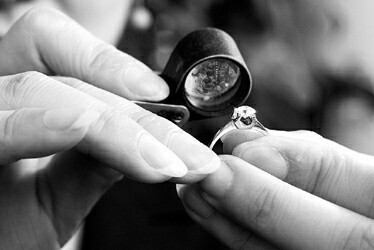 That let customers more competitive in the process of the auction or sale. 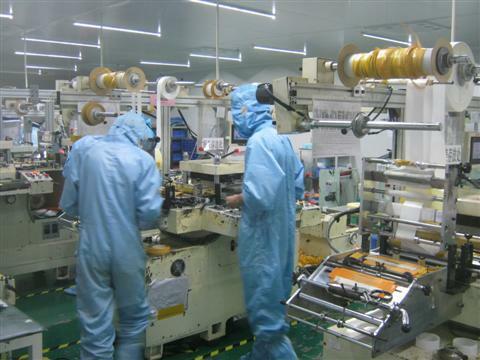 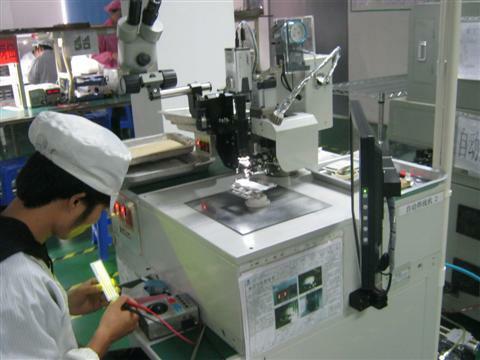 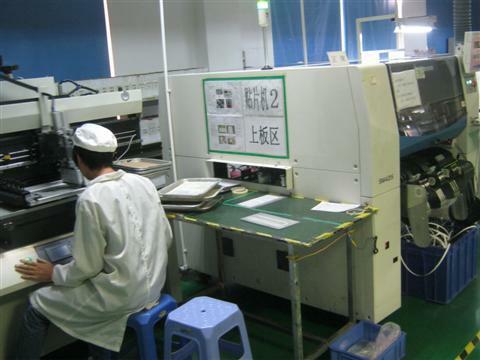 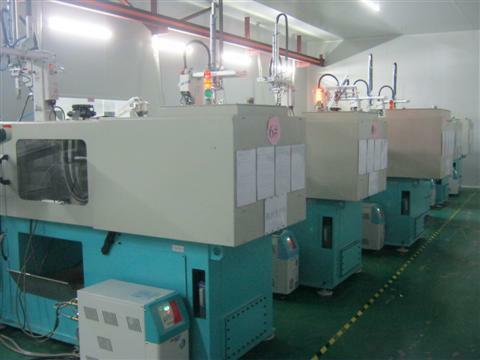 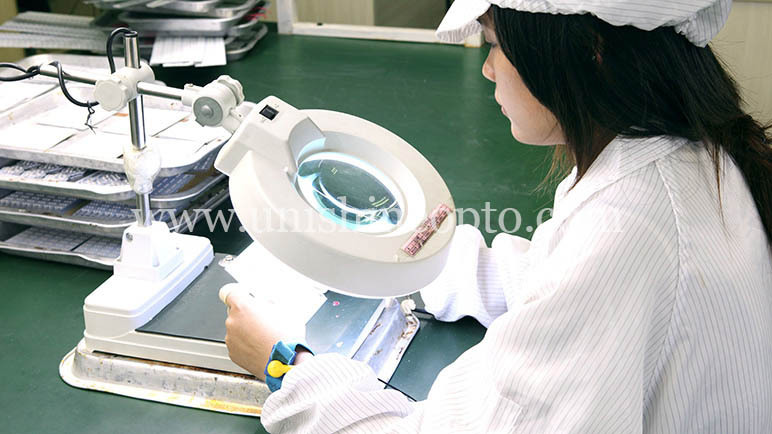 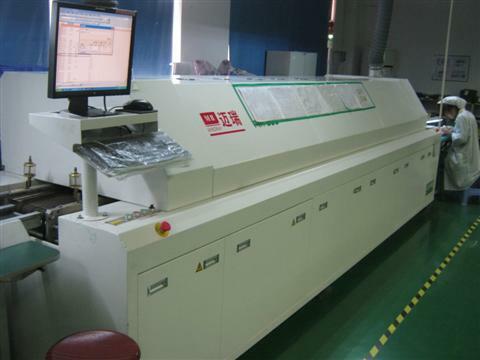 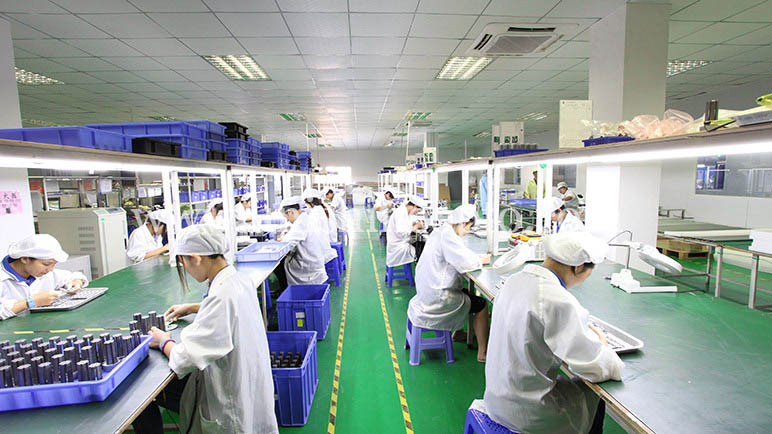 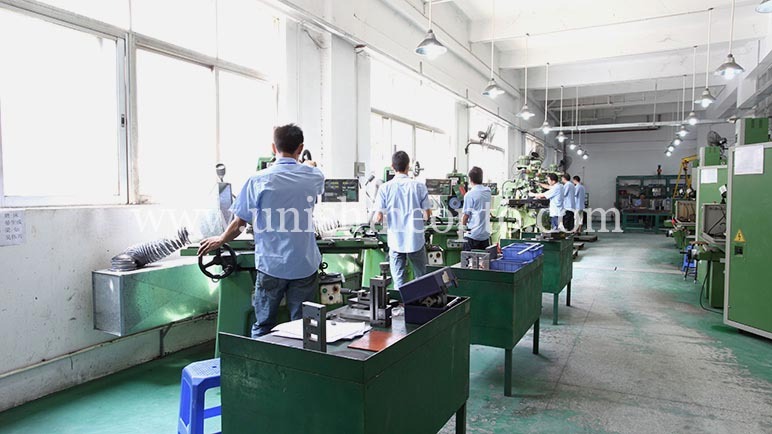 Our factory is ISO/TS16949: 2009 and ISO14001:2004 certified, there are 54 QA/QC inspectors in total, the QA/QC inspectors work independently form the production line,and all production lines have adequate quanlity control. 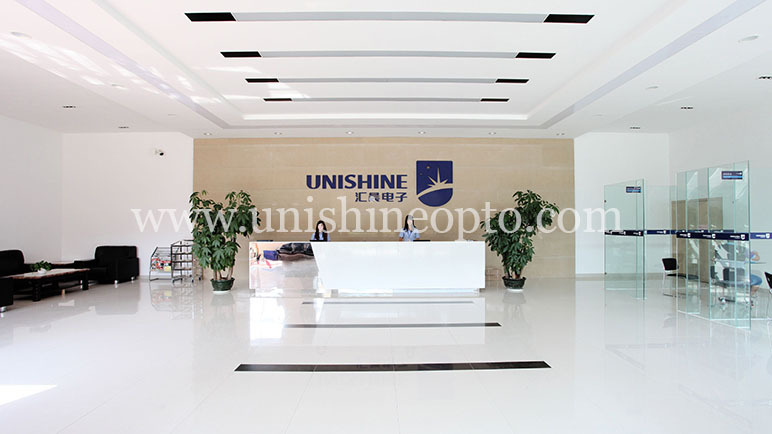 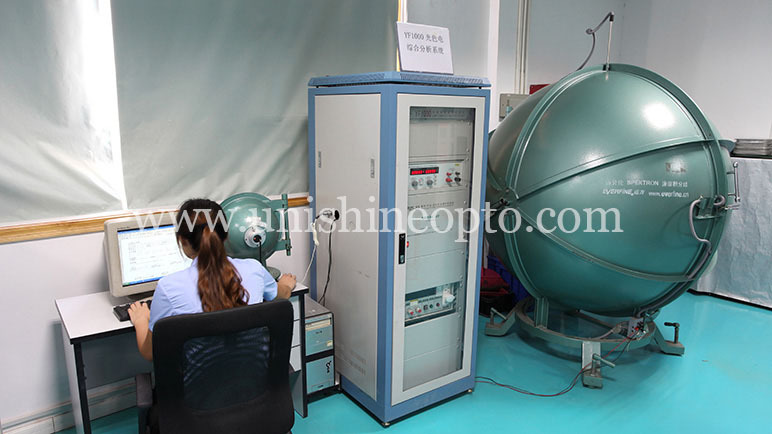 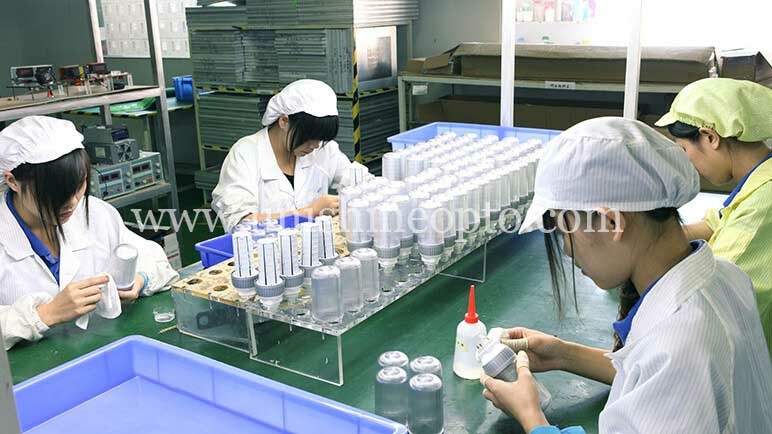 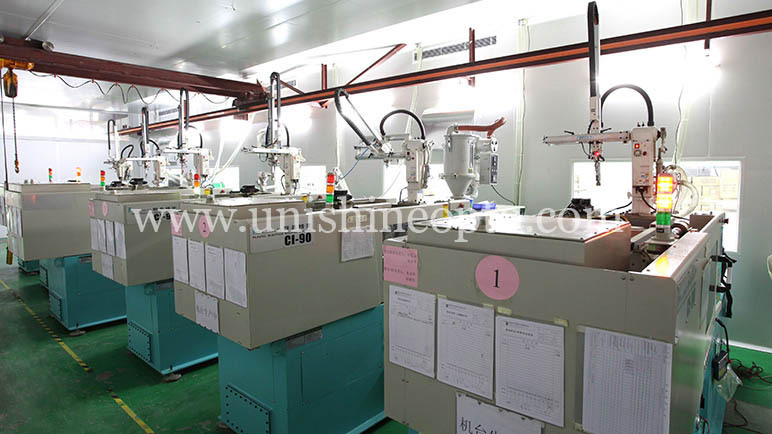 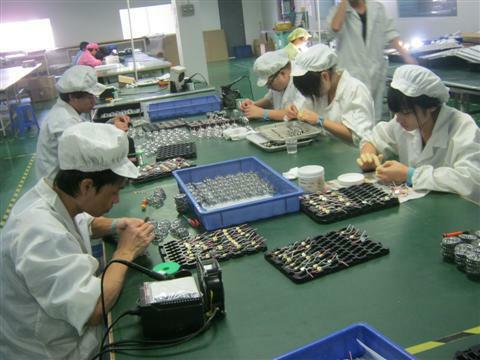 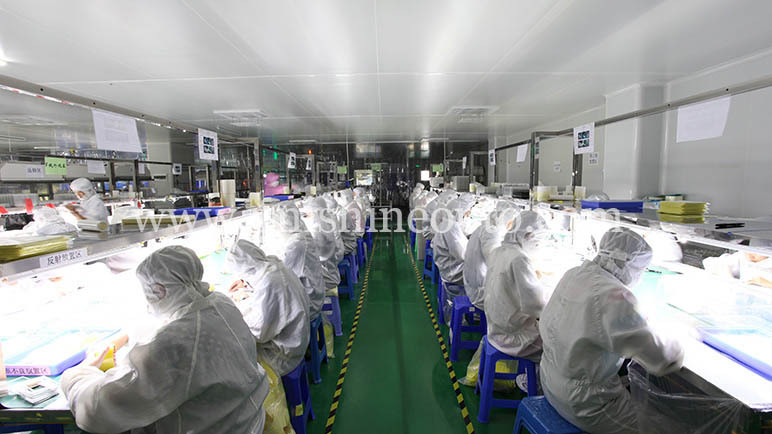 We have more than 20 professional quality supervisors, every production procedure is monitored and any piece of Unishine's products passes 48 hours of endurance testing before shipping. 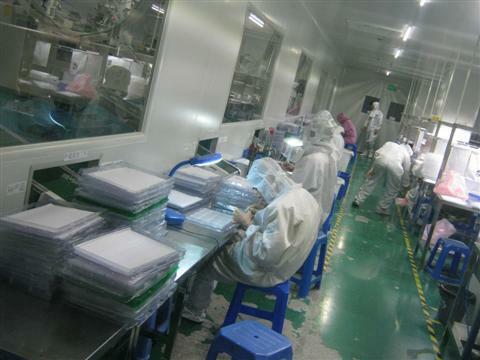 We've done well prepared to meet new challenges! 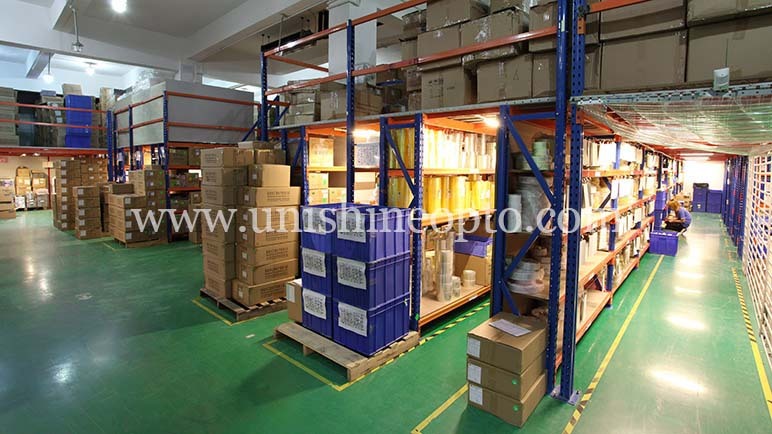 Ask you to send us your business needs.